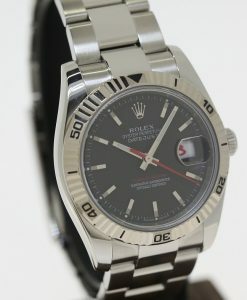 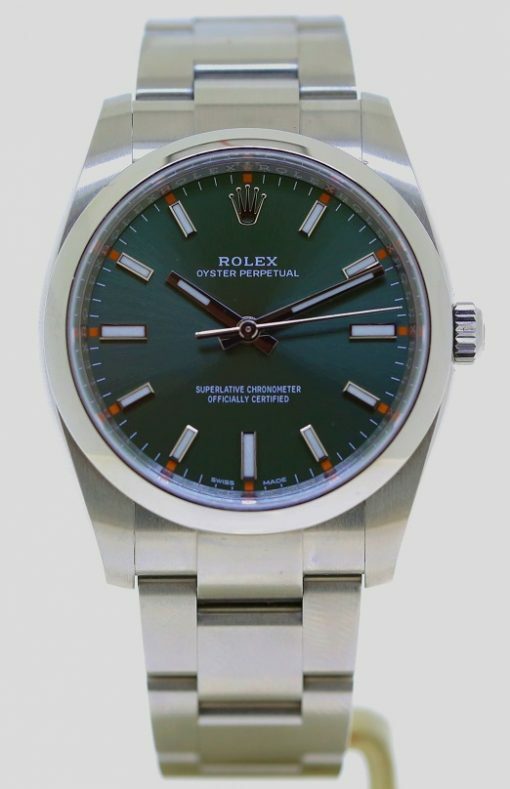 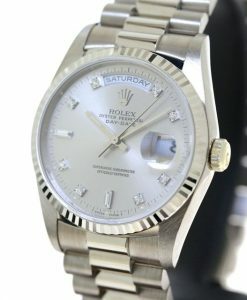 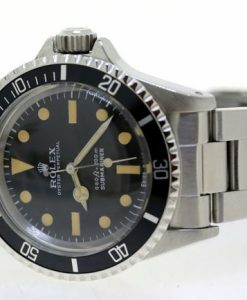 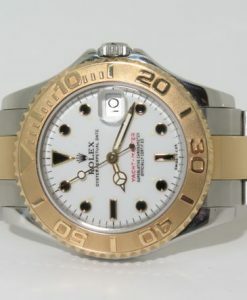 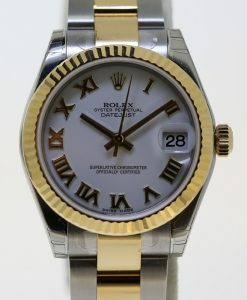 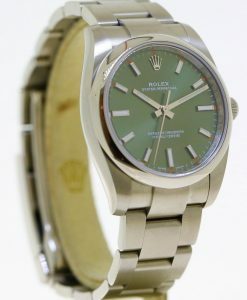 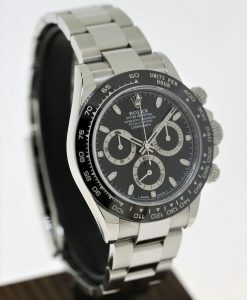 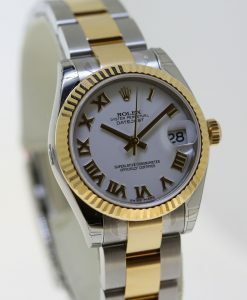 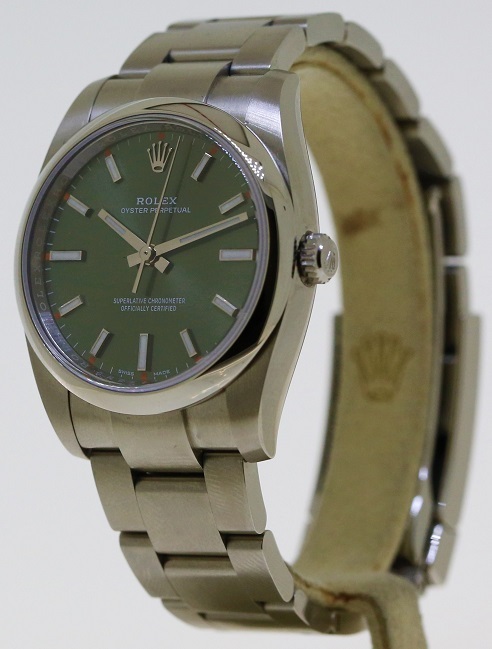 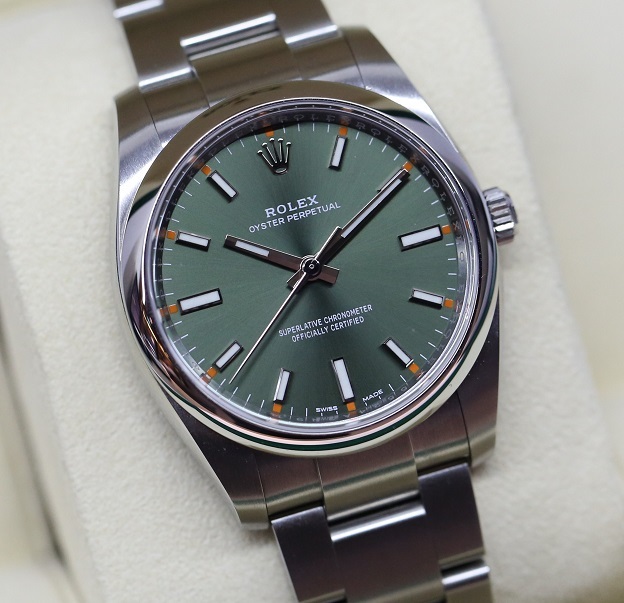 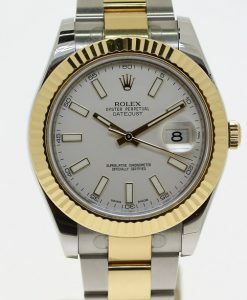 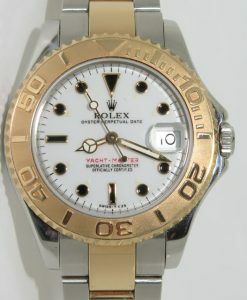 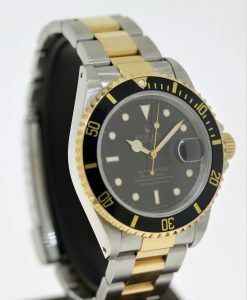 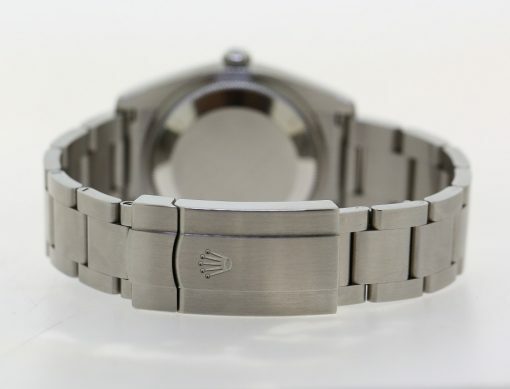 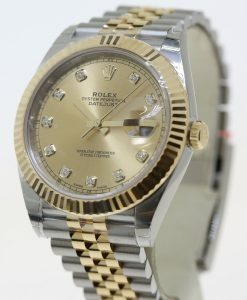 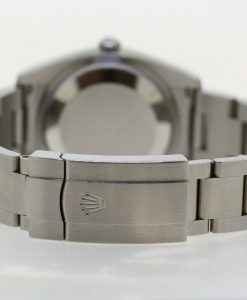 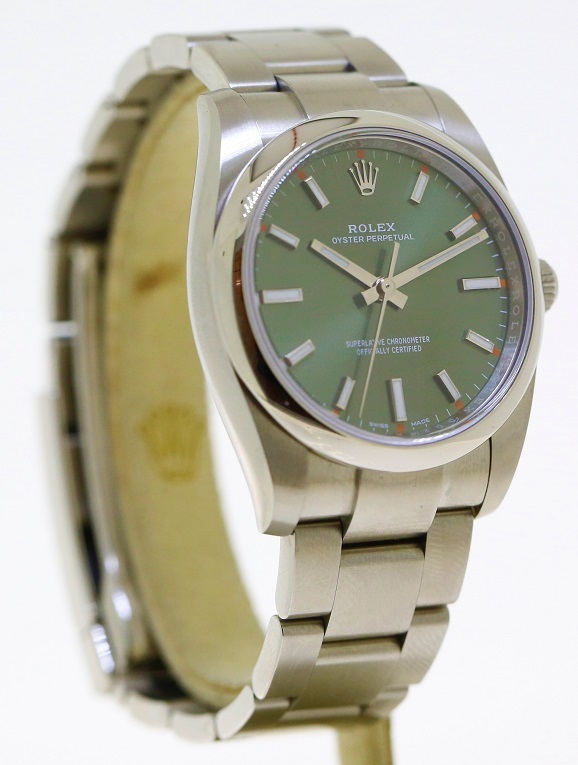 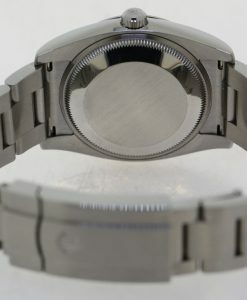 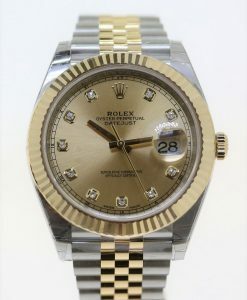 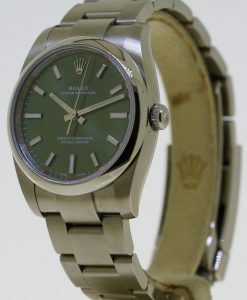 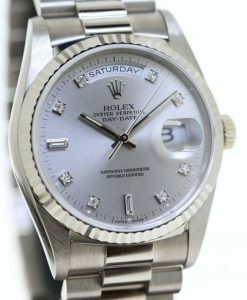 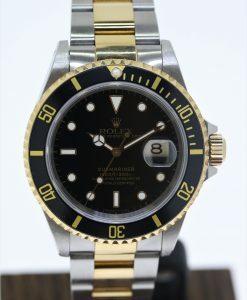 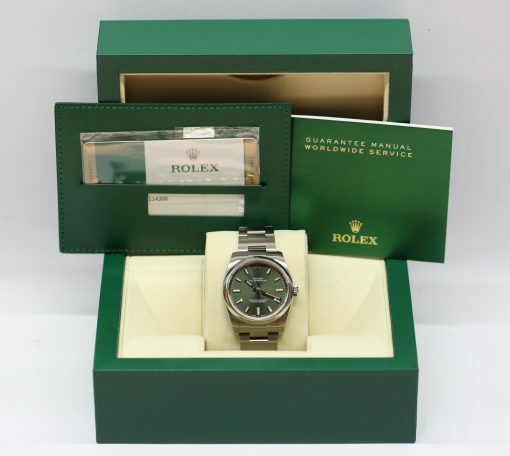 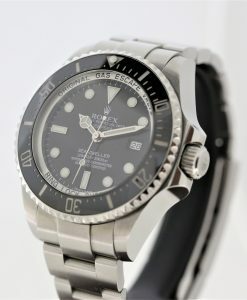 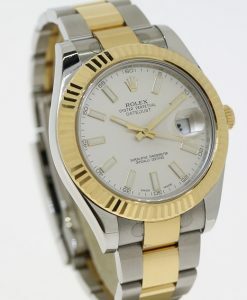 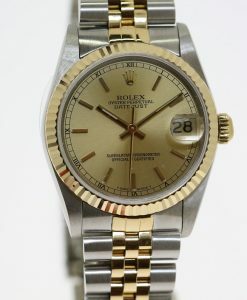 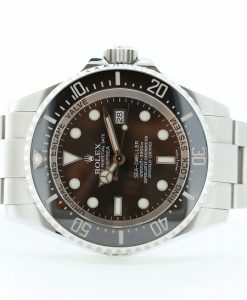 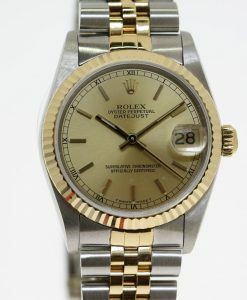 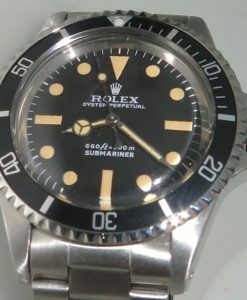 The Rolex Oyster Perpetual is the purest form of the classic Rolex Oyster water proof watch offer in 1926. 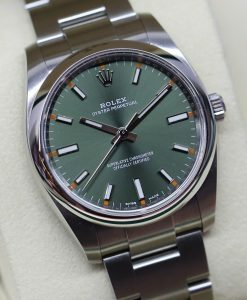 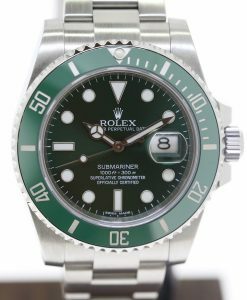 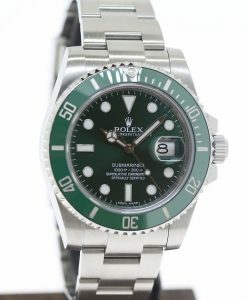 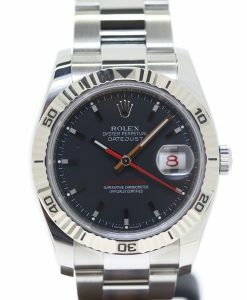 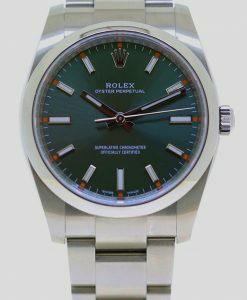 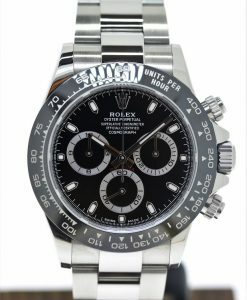 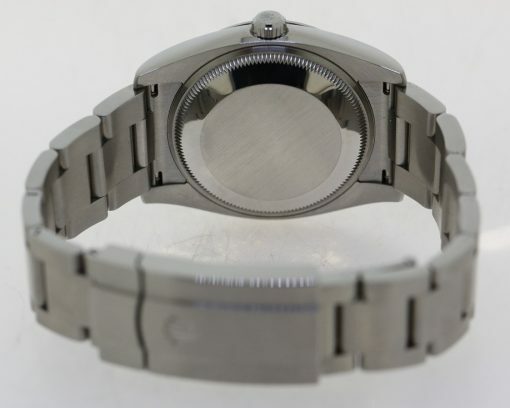 Rated to 100meters its a watch for all seasons, both elegant, with the green dial for formal wear and sporty enough for the casual weekend. 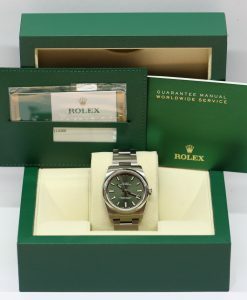 Box & Papers, Complete set.